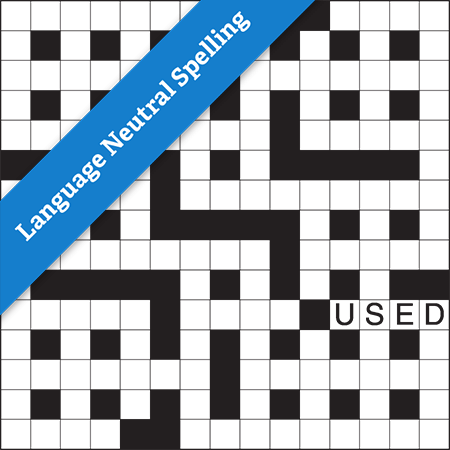 Scan the word list and find the unique way to position the words in the grid. 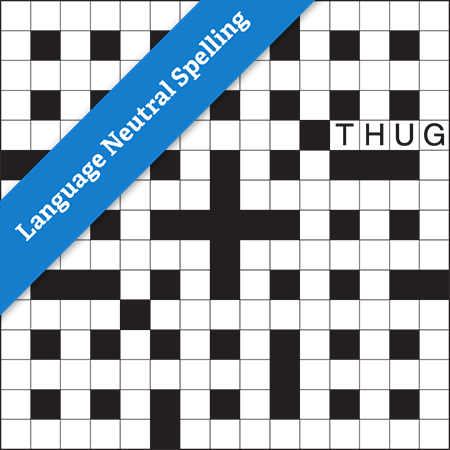 One word is placed already to get you started. 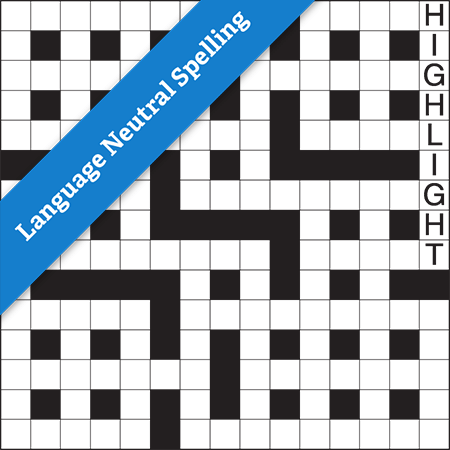 15x15 fill-in style puzzle with word list using Language Neutral spelling.